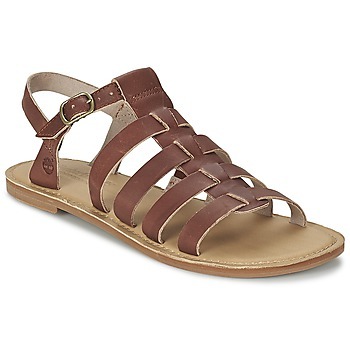 Timberland EK KENNEBUNK THONG women's Sandals in DARK BROWN Leather, Available in women's sizes. 3.5,4,8. Free Next Day Delivery and Free Returns on all orders! Timberland EARTHKEEPERS® SHEAFE FISHERMAN women's Sandals in Brown / Clear Leather, Available in women's sizes. 3.5,4,5,6,7,7.5. Free Next Day Delivery and Free Returns on all orders! Timberland EARTHKEEPERS® SHEAFE FISHERMAN women's Sandals in Pink Leather, Available in women's sizes. 3.5,4,5,6,7,7.5. Free Next Day Delivery and Free Returns on all orders! Timberland EK PLEASANT BAY SANDAL women's Sandals in RUST Leather, Available in women's sizes. 4. Free Next Day Delivery and Free Returns on all orders! Timberland EK PLEASANT BAY SANDAL women's Sandals in DARK BROWN Leather, Available in women's sizes. 4. Free Next Day Delivery and Free Returns on all orders! 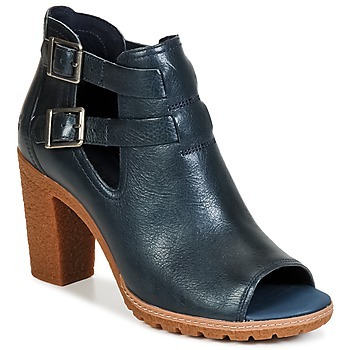 Timberland EARTHKEEPERS® GLANCY PEEP TOE women's Sandals in Blue / Night Leather, Available in women's sizes. 3.5,4,5,6,7. Free Next Day Delivery and Free Returns on all orders!